This will lift a maximum of 600lbs. 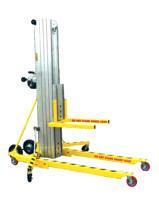 to 18ft, with forks extended - weight capacity is 200lbs. 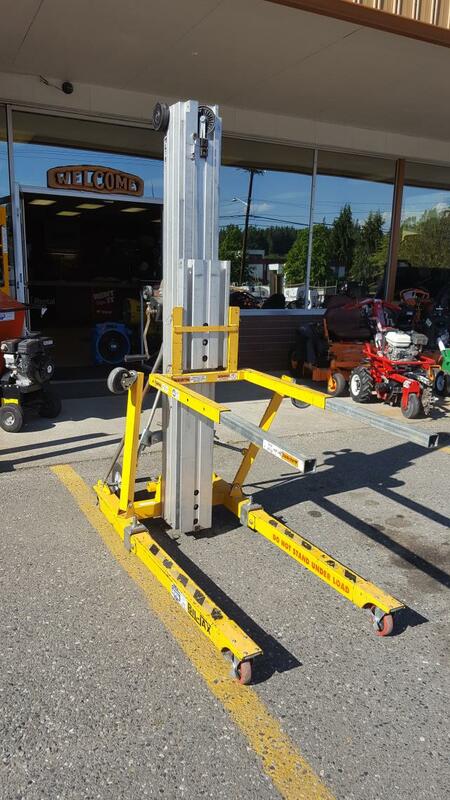 * Please call us with any questions about our lift material 18 foot 600 lbs cap. yel in Mount Vernon WA and the Skagit County area.